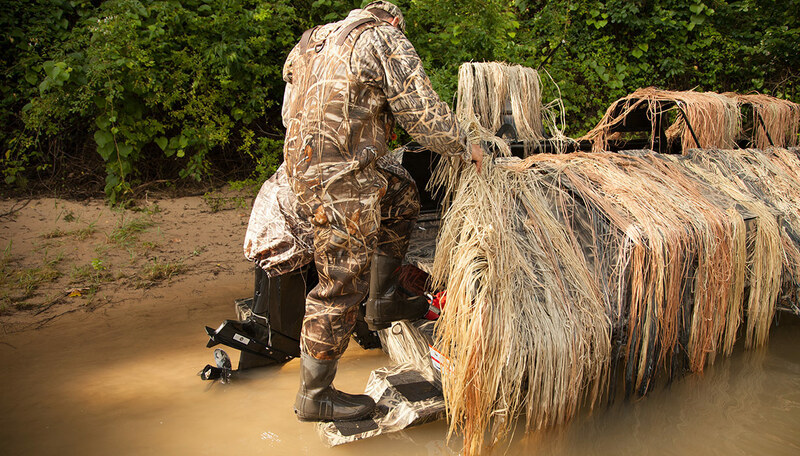 The ducks officially have nowhere to hide: Introducing the all-new Roughneck 2070 Waterfowl Tiller, only from Lowe. 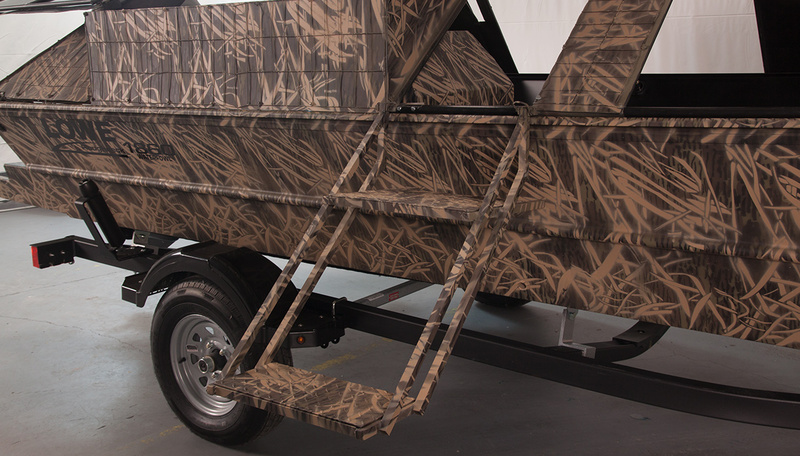 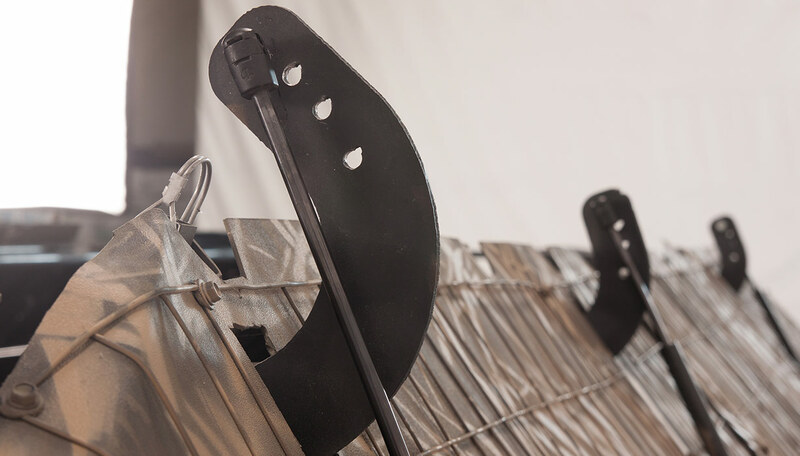 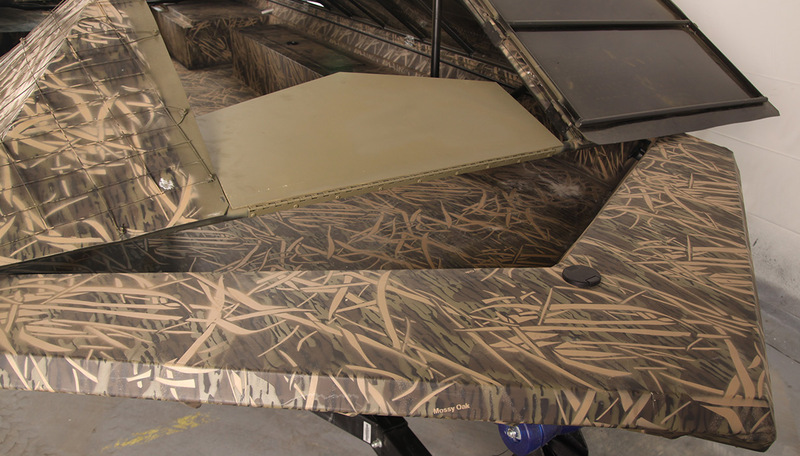 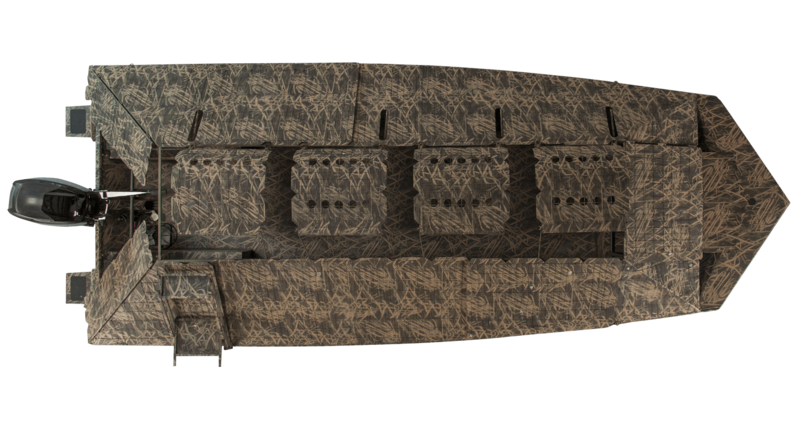 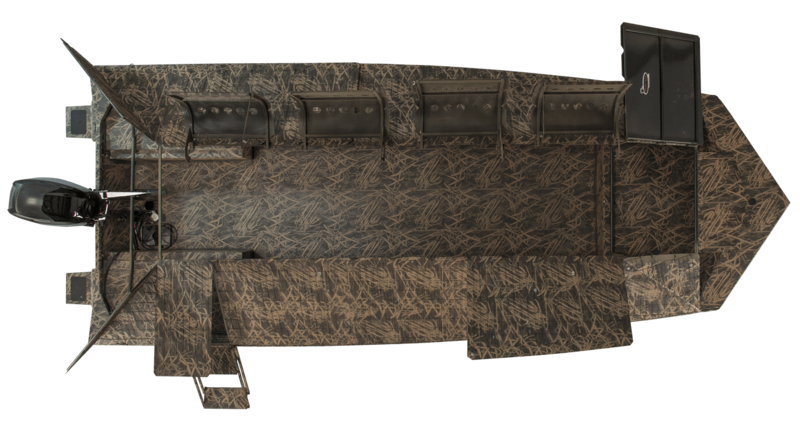 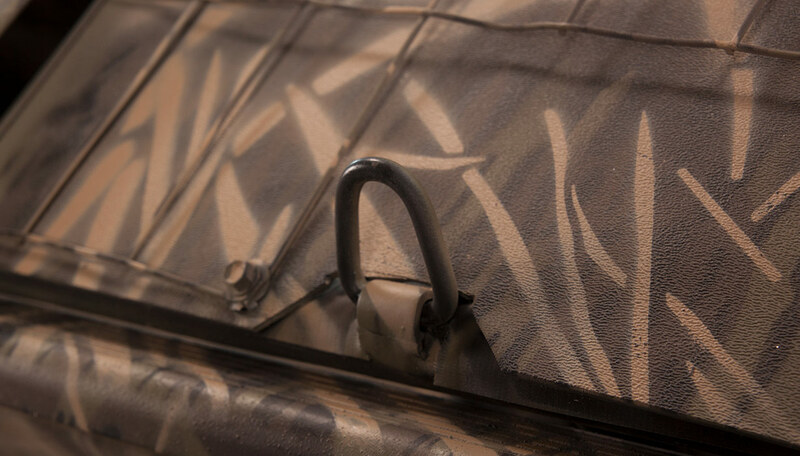 Designed with sportsmen in mind, this rugged, all-aluminum fishing boat is equipped with a BUST’EM Blind, the most functional and innovative hard shell boat blind on the water. 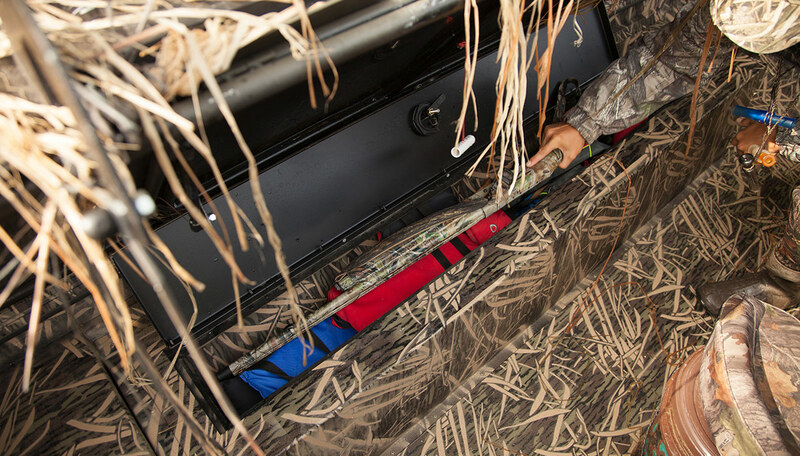 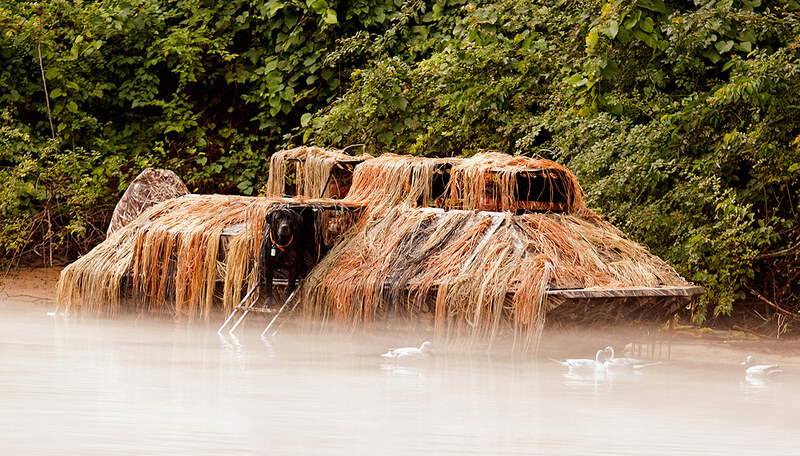 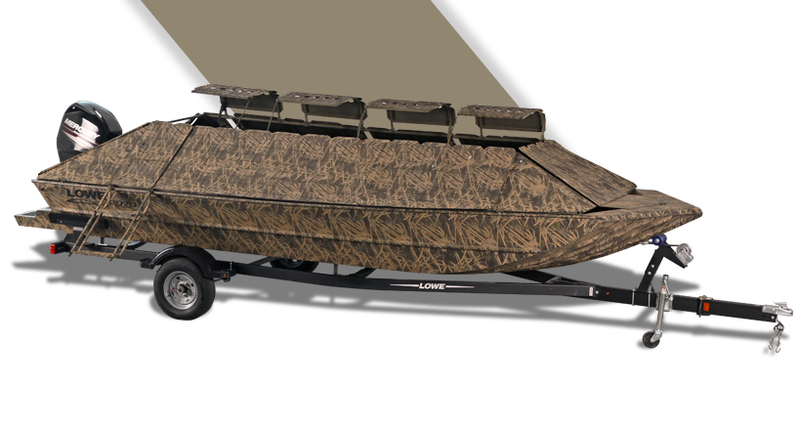 Enjoy seamless integration between the boat and the blind, and enjoy loads of room to maneuver: With its tiller engine and extended deck, the 2070 Waterfowl is as spacious as it is reliable. 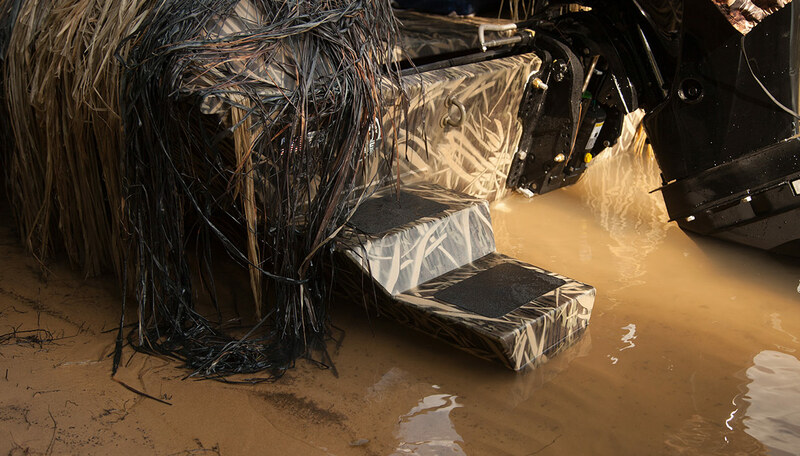 An array of premium options including Lowrance fishfinders, TK and TK allow for easy customization and optimal value. 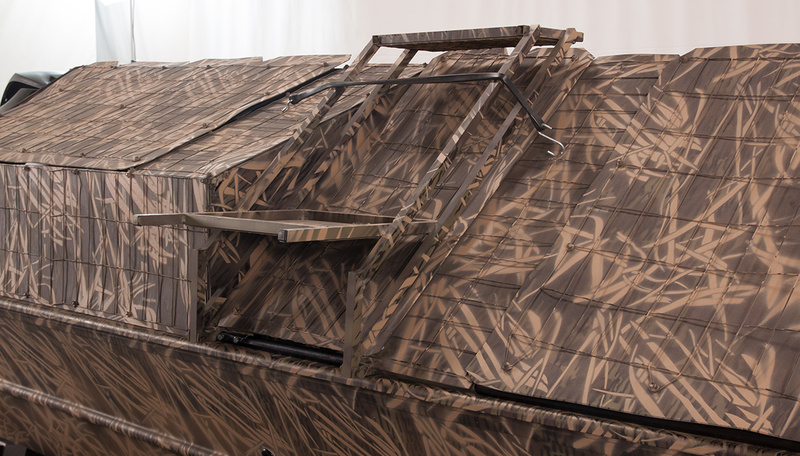 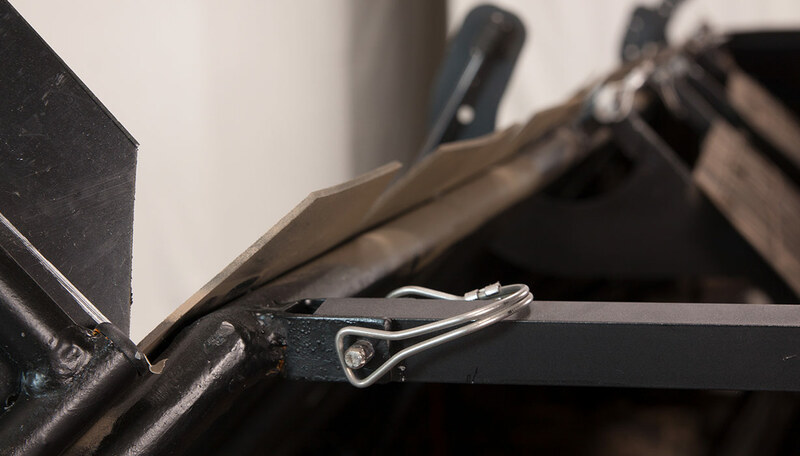 For duck hunting success, look no further than the Lowe 2070 Waterfowl Tiller.